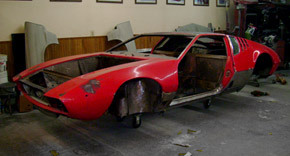 For over 38 years, St. Donatus Body & Paint has been specializing in extensive sheet metal fabrication, extreme rust repair, and paint. 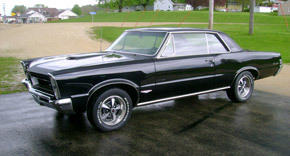 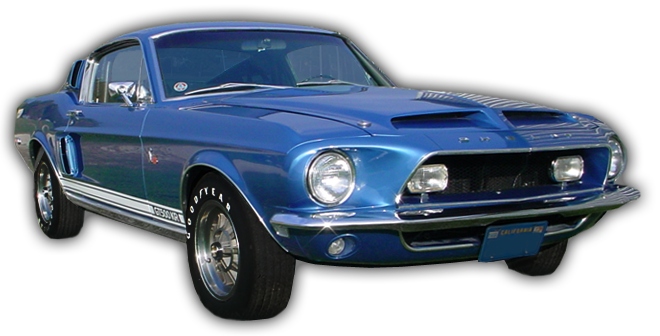 We can handle partial to full frame off restorations on street rods, antique classics, muscle cars, exotic imports, professional race vehicles, daily drivers, and more. 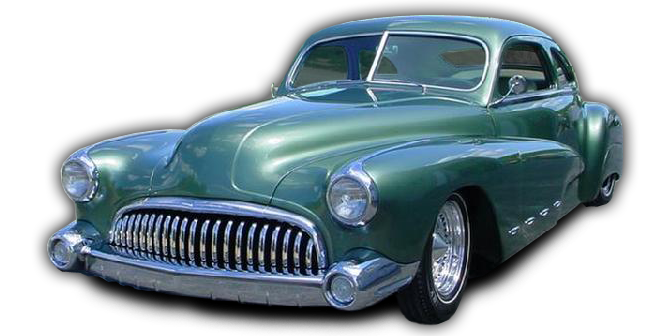 Contact us today at 563-773-8825 to start discussing your vintage autobody repair or refinishing needs. 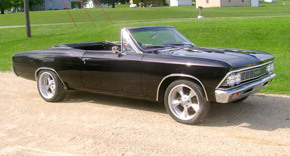 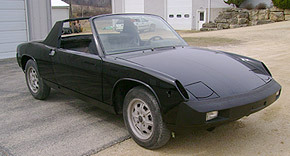 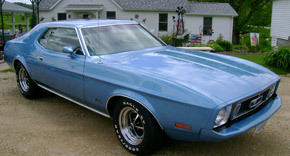 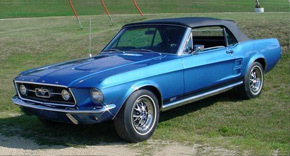 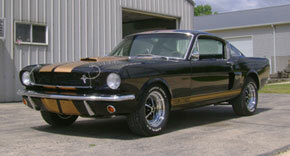 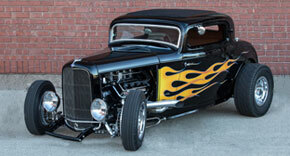 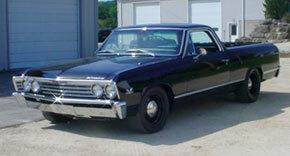 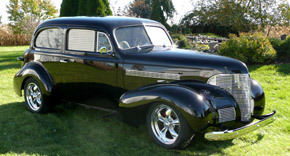 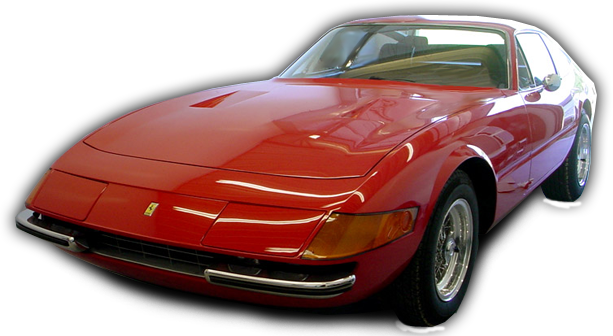 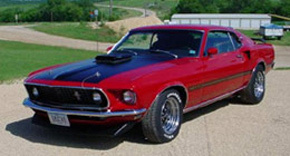 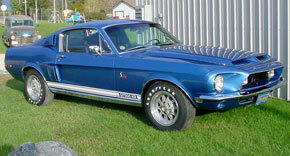 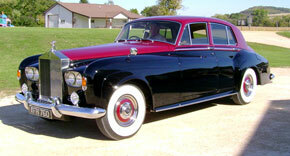 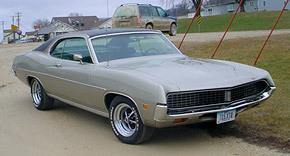 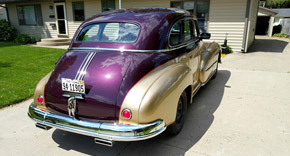 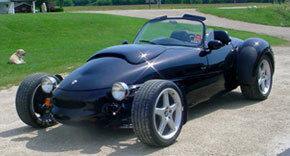 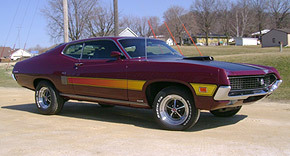 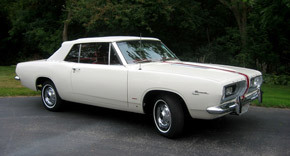 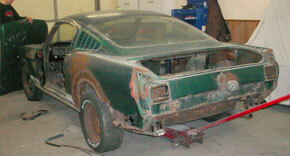 How can we help with your car restoration project? 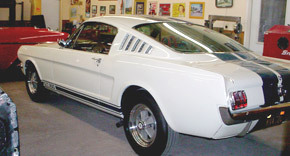 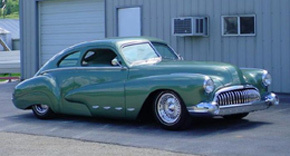 St. Donatus Body and Paint can handle any size project, from minor repairs to full frame-off restorations on muscle cars, hot rods, vintage race cars, and a wide range of exotics. 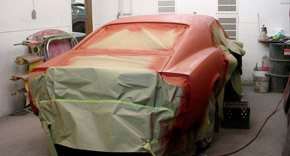 Call Greg Kalmes at 563-773-8825 to discuss your autobody repair or refinishing needs.